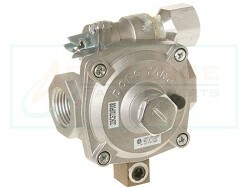 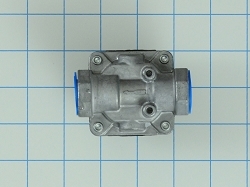 Range pressure regulators, and other range appliance parts are readily available at low prices. 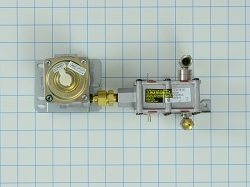 Appliance Parts Experts offers a huge selection of original manufactured appliance parts at wholesale price. 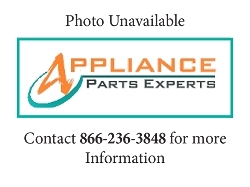 Same day shipping, friendly customer service, easy returns, low prices-We Are Appliance Part Experts. 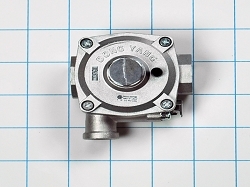 The pressure regulator ensures that the gas level supplied to the burner is at a safe pressure and consistent. 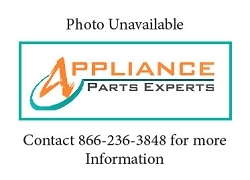 Appliance Parts Experts offers tremendous discounts for range appliance parts for millennials, renters, home-owners, do-it-yourselfers, and anyone else who just wants to save same money. 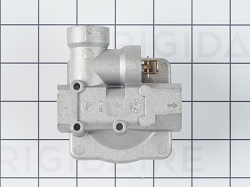 We only buy original manufactured parts directly from the manufactured to ensure our customers quality parts at a quality price.